Part Time Administrative Assistant Needed! We are seeking someone who is great on the phone, who has excellent analytical skills, and who is a serious multi-tasker. If you are self-motivated and have superb interpersonal skills, then you'll thrive in this work environment. Our idea of the ultimate candidate is one who is proactive, is experienced, truly enjoys providing superior service, and loves taking ownership. Are you highly dependable and excited about routinely exceeding expectations? Then you may be our perfect hero! 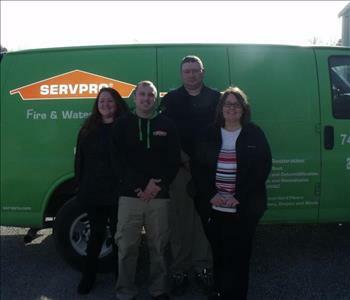 As a valued SERVPRO® Franchise employee, you will receive a competitive pay rate with opportunity to learn and grow. 20 - 25 hours/week, flexible to work additional hours if needed. 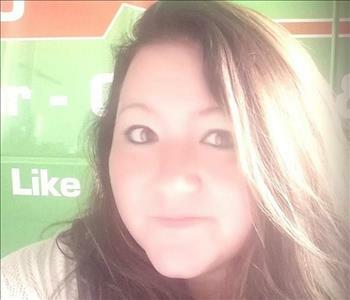 Below are the current careers SERVPRO of Zanesville / Cambridge has available at this time. If you would like to apply to any of the open positions, please send your resume to sbettinger@servproofzanesville.com.